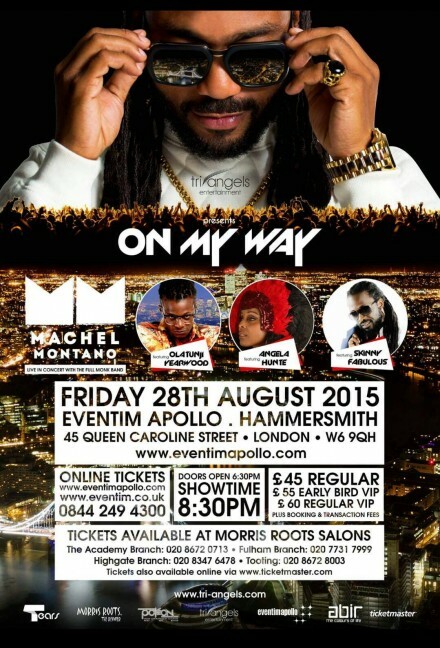 T&T’s soca superstar and HDD favourite Machel Montano is bringing his On My Way show to Hammersmith this on Friday 28th of August and he’s bringing Skinny Fabulous, Olatunji and Angela Hunte with him. 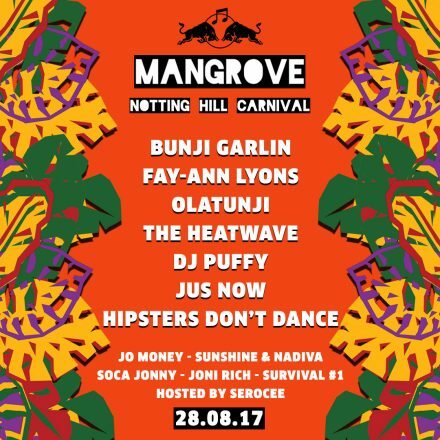 This one is not to be missed and will definitely get your carnival weekend started right. More info and tickets here. The thing i love a bout soca is that sometimes it doesn’t waste time on lyrics. Thats not to say that they are useless but they take a simple premise and make a catchy tune. This one is about KI going on tour and his mrs leaving him. That’s it but its an ear worm of a song that doesn’t leave you. Tomorrow is March 17th a date when the Irish and Plastic Paddy’s all over the world celebrate Lá Fhéile Pádraig or St Patrick’s Day. It’s a day celebrating Ireland’s patron saint (the man responsible for bringing Christianity to Ireland and who also banished the snakes from the Emerald Isle) where people wear green, don some shamrocks and in true Irish tradition get ridiculously drunk. Everyone seems to claim to be Irish when March 17th rolls around, so here are our top 5 drinking tunes from around the globe. Kicking off the list with an Irish classic from Thin Lizzy, not the usual thing we post on here but it being Paddy’s Day we must pay homage to a great Irish band with one of the best frontmen rock n roll has seen.